We can accommodate any size repair large or small to any size vehicle. From commercial vans, trucks, caravans, motorhomes, semi-trailers, and combinations, as well as plant and equipment including excavators and loaders. 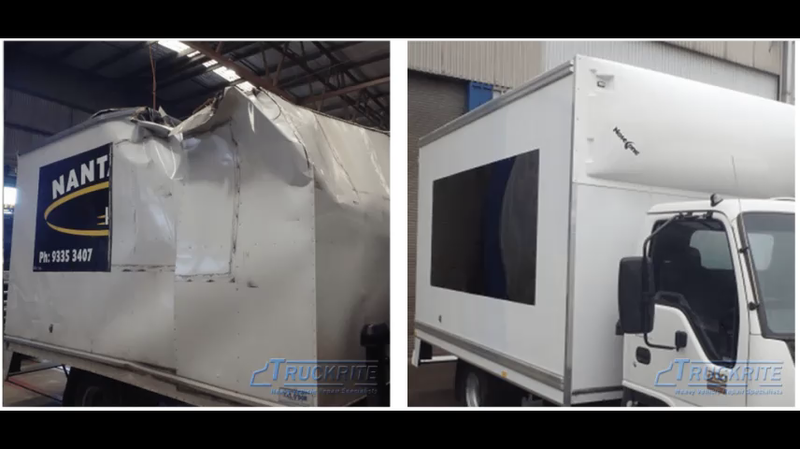 Truckrite is a VicRoads Licensed Roadworthy Tester, licensed to offer roadworthy checks on heavy vehicles. We specialise in the servicing and repairs for all bus makes and models, including safety checks. Truly a one-stop enterprise enabling both Fleet and transport operators to have their complete service and repair needs, handled by the same operators, at the same standard of professionalism, quality and cost.